Display upto 05 property photographs. 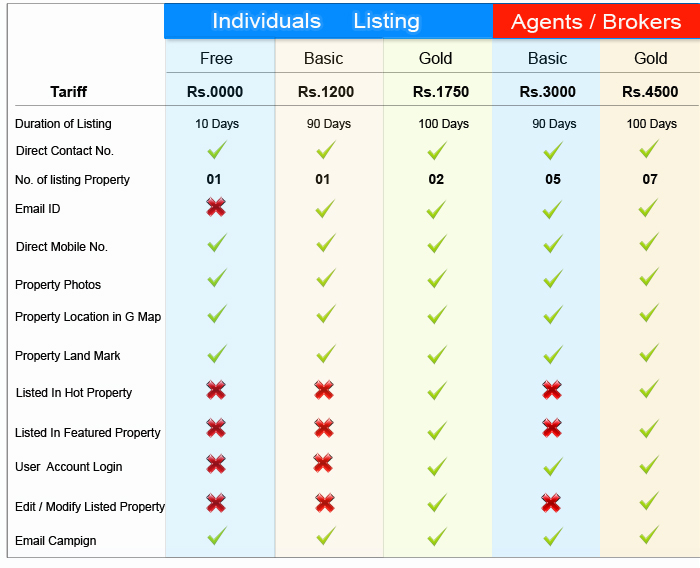 Prominently displays your property listing on search result page. Facility to display upto 5 property photographs. Facility to showcase your company logo (for agents & builders only). Listing remains live on the site for minimum 100 days. 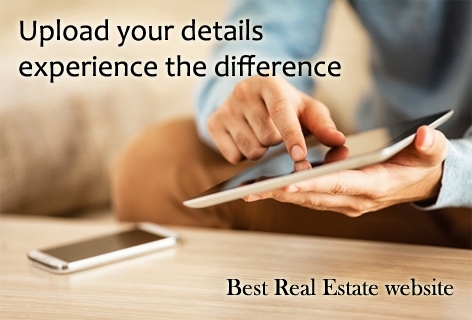 This listing generates more responses from property seekers compare to basic listing. 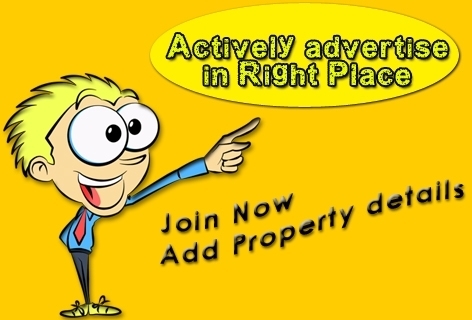 Targeted email campaign for your property to buyers having similar property requirements. SMS alert or calls in other land enquiries. Backend system to manage the responses. 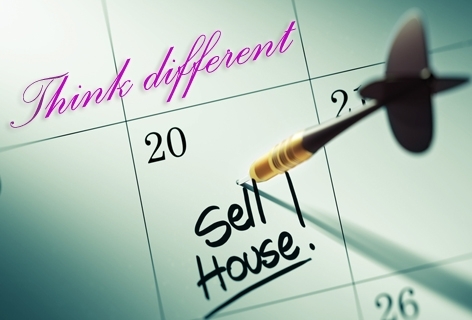 Builders can sell your projects faster!!! 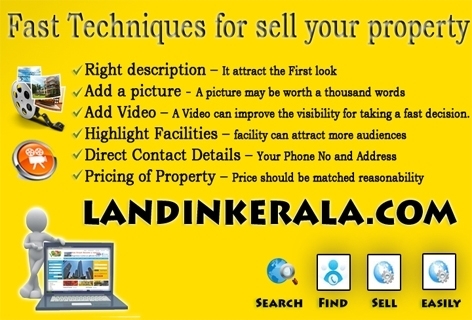 AsIndia\\'s Property Listing Service, landinkerala understands the need for Builders/Developers to sell their projects quickly. We offer an efficient and cost effective way for you to market your projects on our Newly Designed Featured Projects Section. Great way to showcase new projects. Logo is linked to your website. Refreshing way to promote your project and brand. Images are linked to your website. 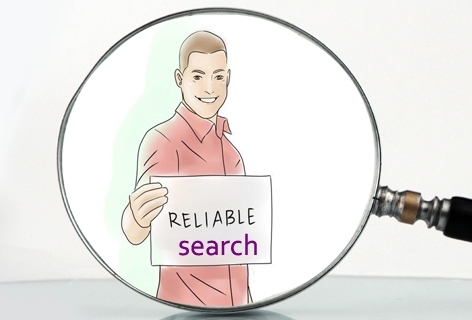 Please Note: In order to protect the integrity and credibility of our database and also respect our viewer’s high expectations of credible and authentic information, all packages above will be activated only on proper verification and validation of project credentials.